Following a recent leak, details about Borderlands 3‘s multiple special editions have finally been confirmed. In addition to the standard version of the game, the newest Borderlands entry will launch with a total of three editions: Deluxe Edition, Super Deluxe Edition, and Diamond Loot Chest Collector’s Edition. All three are available for preorder now, and each offers all sorts of skins. 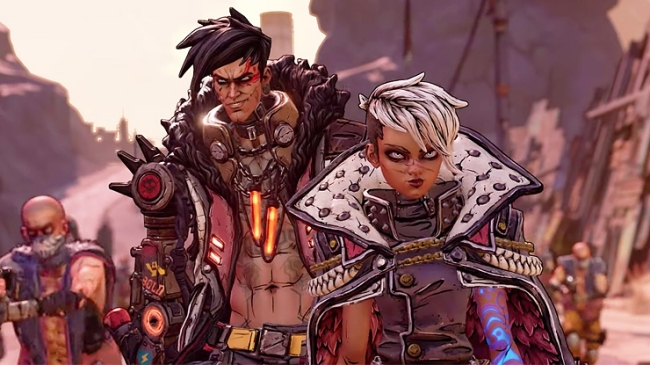 Borderlands 3’s Super Deluxe Edition, meanwhile, has a price point of $99.99. Its contents include everything featured in the Deluxe Edition, as well as the game’s Season Pass. Borderlands 3 character figurines (x10): Make room on your shelf for the whole crew, including the four new Vault Hunters, the fanatical Calypso Twins, and some of your favorite characters from the Borderlands universe! Approximately 3″ tall. Set of Vault Key keychains (x4): Because you never know when you might stumble across an unopened Vault. Gearbox has also unveiled Borderlands 3’s release date and cover art. 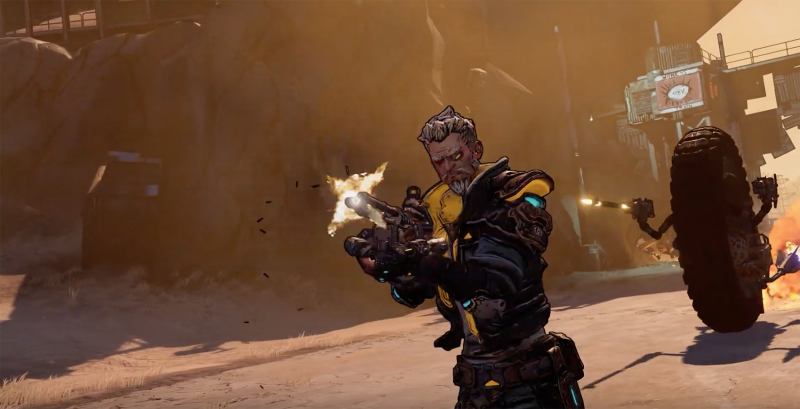 The next mainline Borderlands installment will land on the PlayStation 4, PC, and Xbox One on September 13, 2019.